Despite the billions of dollars that have been invested in the development sector, India still has a long way to go to raise health, education and nutrition indicators to reasonable levels. Being home to nearly a fifth of the world’s population, India needs solutions that have the potential to reach millions. 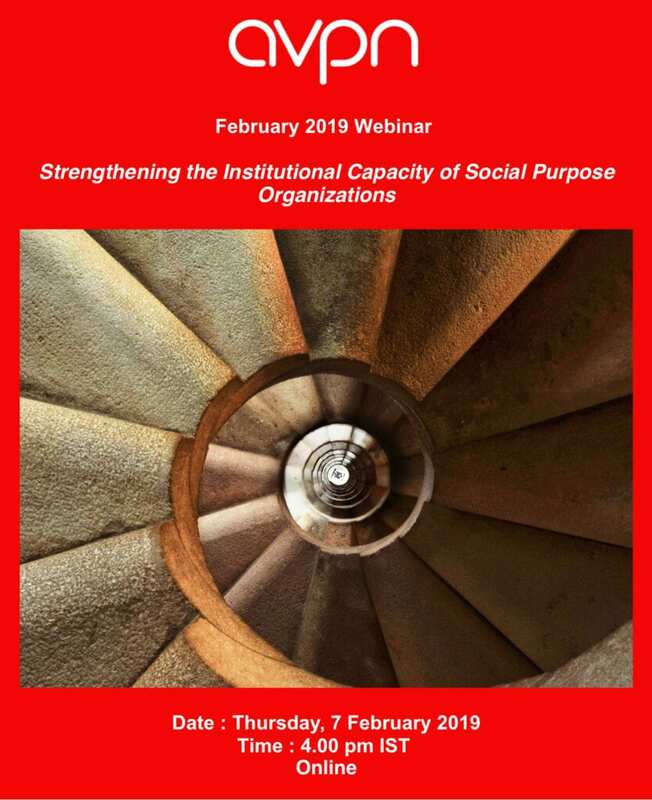 The consensus that funders and social purpose organizations (SPOs) have agreed on is this: in order to impact more lives, there is a need to not only invest in programmes but also in the institutions that deliver them. Institution building is perhaps the least understood aspect of what it takes to impact lives at scale. While technical excellence is crucial, scaling requires investments in people, processes and systems that stretch far beyond programmes themselves. Unfortunately, there are insufficient funder-fundee conversations on this subject to encourage meaningful engagement. Share insights from Quest Alliance’s institution building inflexion points, and how these landmarks allowed it to achieve impact at scale. Manager, DasraPriyanka’s career reflects her commitment to driving deep routed social change. She currently leads Dasra’s capacity building programs and engagements and uses her experience and knowledge to help social organisations strengthen their institutional ability and maximise their potential to solve some of our country’s biggest social challenges. A strong believer in the power of collaborative action, Priyanka has also worked extensively in building and managing knowledge sharing platforms and developing peer exchange programs that aim to provide change makers with a platform to engage with and learn from each other. Priyanka has an MBA from Indian School of Business, where she received the Develop India Scholarship. 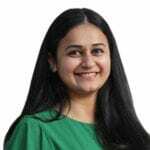 She has a Master’s in Economics from National University of Singapore, and Bachelor’s in Economics (Hons) from Lady Shri Ram College, Delhi University. Chief Executive Officer, Quest AllianceAakash Sethi has over 17 years of experience in Education & Youth Development programs. He has served in leadership roles in organizations like AIESEC, Ambuja Cements, Microsoft and International Youth Foundation where he designed, implemented and monitored multi-stakeholder partnerships. He has been engaged in developing networks for knowledge creation and policy advocacy in education, corporate responsibility and technology for development. He is the Chief Executive Officer of QUEST Alliance that promotes the use of ICT in schools & vocational training to develop self learning pathways for children and youth. He is an Asia 21 fellow and serves on the board of Science Meets Dharma – a Tibetan not for profit trust promoting science education for Tibetan monks. He has a graduate degree in Economics from St. Xaviers College Ahmedabad.